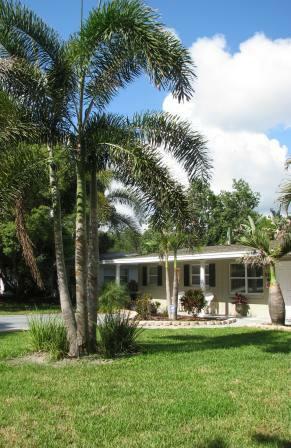 Norwood Assisted Living is nestled in a quiet residential community centrally located in the heart of Merritt Island. Placing a focus on safety and convenience while creating a luxurious, homelike environment, Norwood Assisted Living strives to give you and your family a comfortable and secure place to live. Our focus is first realized when you walk through the front door to our beautifully appointed living room with the focal point being "Family". The Great Room is the place for residents to socialize, share meals and spend time relaxing, playing cards or watching television. rooms are designed with safety and convenience in mind while providing spacious showers and safety handles for balance. There is a full sized kitchen with all of the appliances of home. This is where our staff prepare the great tasting, home cooked meals and snacks provided daily. We welcome our residents menu suggestions and will gladly add favorites to our menu whenever possible. 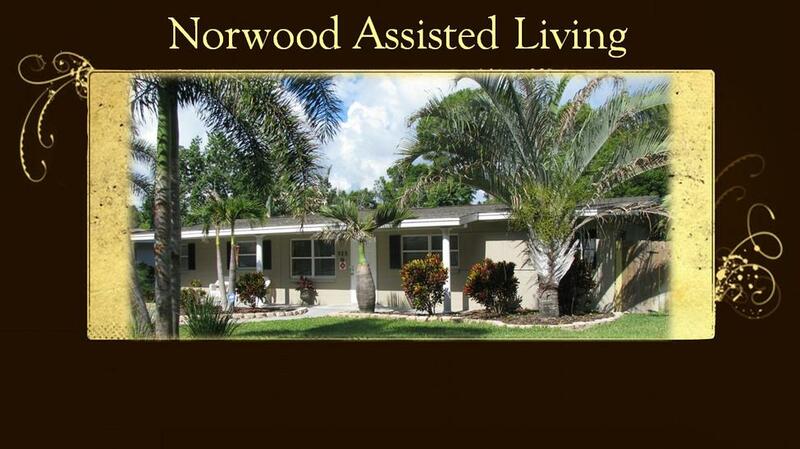 To enjoy the wonderful Florida weather that is sought after around the country, Norwood Assisted Living has a spacious screened in porch for our residents to sit and relax overlooking the manicured landscaping and lush lawn. For their entertainment, residents can watch the large flat screen cable television or simply enjoy the hummingbirds and squirrels playing in the lush tropical landscaped back yard. Meeting our residents needs by providing a relaxing, comfortable and secure environment is not only our goal but our way of life!